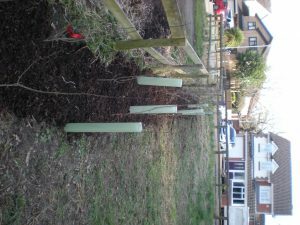 Today we were planting a hedge alongside the fence by main entrance to site. 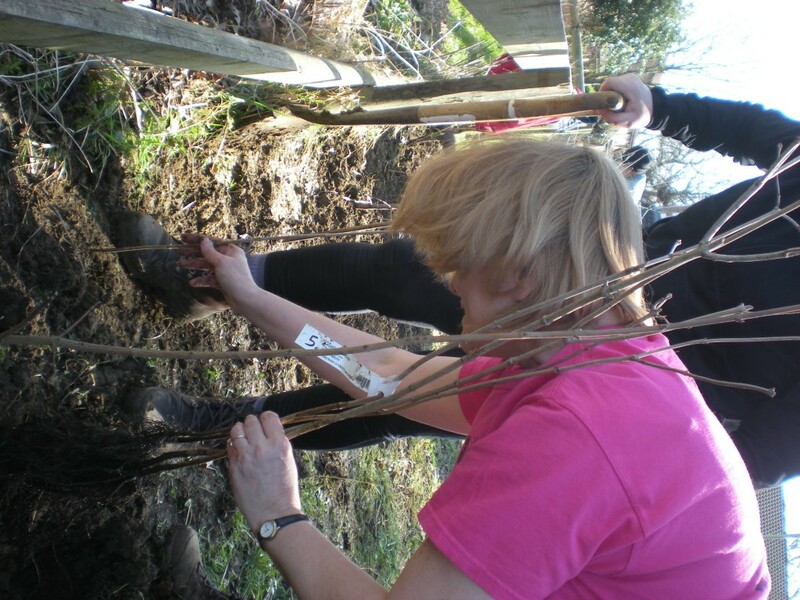 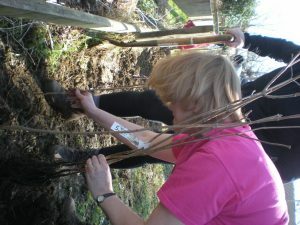 Using native species (Hawthron, Blackthorn, Hazel, Guelder Rose and Field Maple), we managed to plant all 50 ‘whips’. There were 8 of us so should have been an easy task but this was slightly hindered by builders rubble a few inches down, so mattocks and picks were the order of the day. 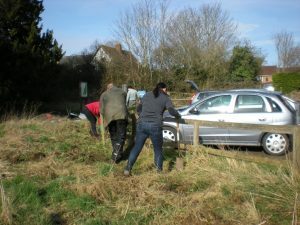 We also cleared a stretch of bramble that was covering the rest of the fence. 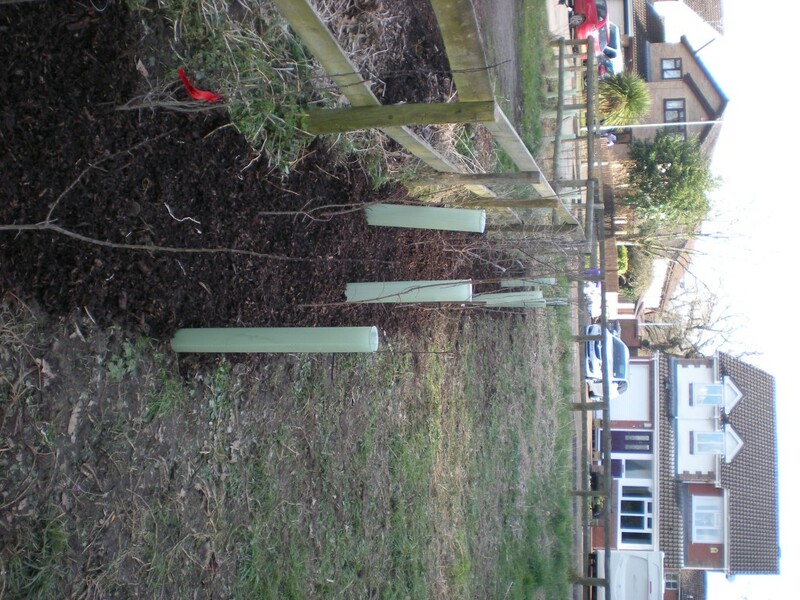 A successful day, hopefully the plants will grow well and we look forward 15 years to maybe laying the hedge.